Are you looking for Automatic Driving Lesson in East London and Docklands ? If you need to get a driving license quickly for work or family reasons, At DriveThruL Driving School we have fully qualified male and female driving instructors offering expert Automatic Driving Lessons in London. We also specialise and offer driving tuition in a standard manual car fitted with dual controls. Should I learn to drive in a manual or an automatic car? Automatics are far easier and quicker to learn in compared to manual transmission car. 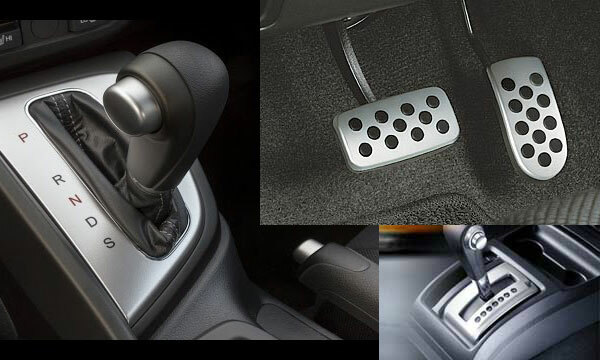 It is easier because you don’t need to change up or down gears as you will only have to remember the gear knob, handbrake (e-brake), pedals, and steering wheel. Also you’re able to concentrate more on the steering as opposed to what your feet are doing and can give more of your attention to what's happening on the road. FREE test route videos, designed to help you pass your driving test faster.